Appearing for the first time at the 2017 Nurse Anesthesia Annual Congress this September in Seattle, we are excited to feature the revolutionary Intelliguard® Linked Visibility Inventory System™. LVIS™ is the first medication inventory optimization system designed to support anesthesia care teams. Care teams enjoy hassle-free workflows and are able to focus on patients, with the confidence that the right medication inventory will be available when and where needed. 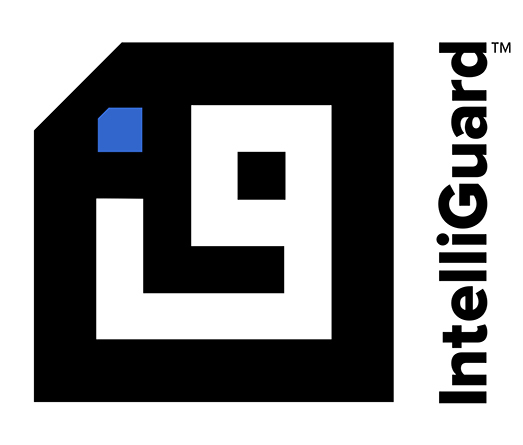 Using advanced RFID healthcare technology, the Intelliguard® RFID anesthesia medication management solution offers a non-disruptive, user-friendly experience for anesthesiologists, while providing hospital pharmacies the real-time information they need. LVIS™ tells your pharmacy what you need, when you need it – without you lifting a finger. Stop by booth 326 at AANA to see this revolutionary new product in action and learn how to put RFID technology to work for you. See LVIS™ live and learn more about improving patient care, easing workflows and alleviating the stress of drug availability in the operating room at AANA booth 326. Not attending AANA? Contact us to learn more.